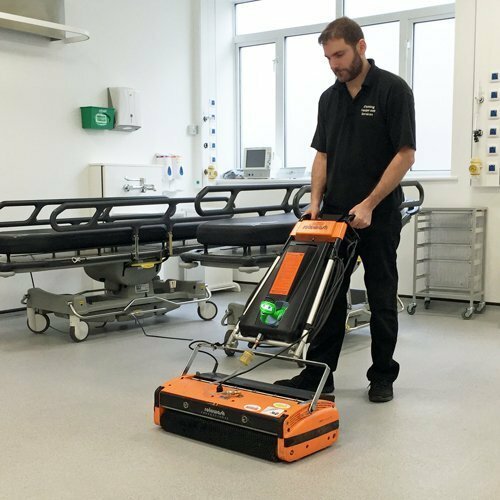 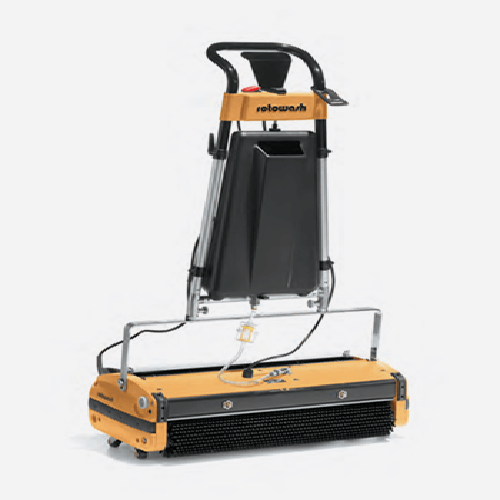 The Rotowash M60 refurbished MAINS powered Escalator Cleaner is a single pass machine. 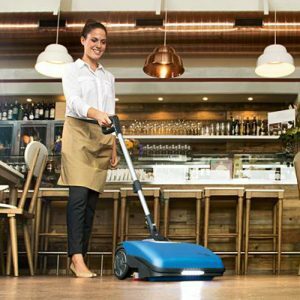 It features frontal located water-jets, allowing for the entire cleaning process to be completed in one motion, producing outstanding results with maximum efficiency. Single pass machines are especially useful in larger areas such as sports halls, long corridors or shopping centres, though their unique manoeuvrability makes them equally effective in confined areas.